Collect your map and explore the Bewl Trail to see if you can find the 12 hidden eggs. As Eggsplorers you’ll need to match the numbers you find on the hidden eggs around the Bewl Trail, hurry back and unscramble the code to collect your eggtastic prize. Where history and family fun sit side by side! Meet animals in the farmyard, stroll through the Vintage Village, visit the Oast and Kentish gardens before relaxing with homemade cakes. Children will enjoy play areas, bouncy castle, tractor rides and more. 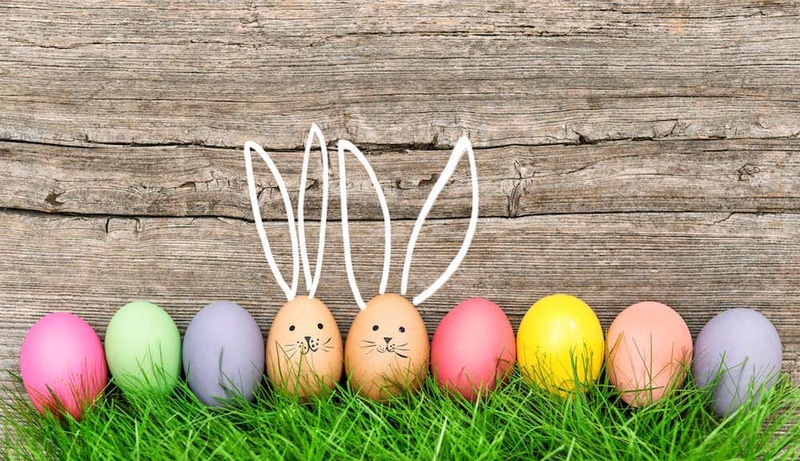 Celebrate Easter and the baby boom that comes with spring. 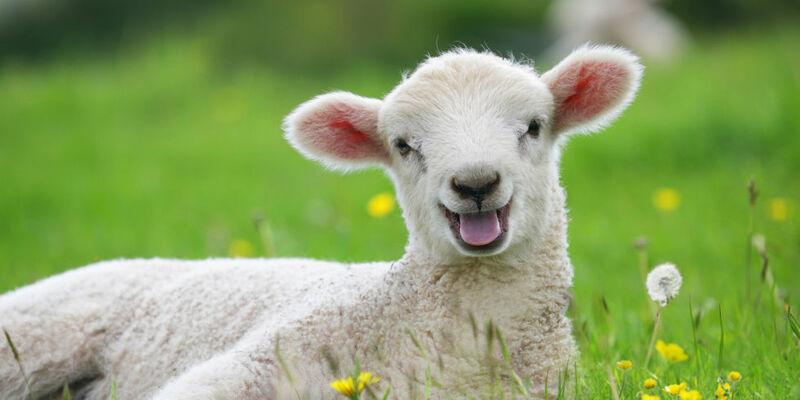 Meet our lambs and goat kids as well as our calves, Easter chicks and piglets! Have a go at bottle feeding our lambs and kids in sessions throughout the day and learn how to identify fertilised eggs in our hatchery. Hop on our tractor ride and get creative in our Paint A Pot studio. Aw, is there a more picturesque spot for an Easter egg hunt? 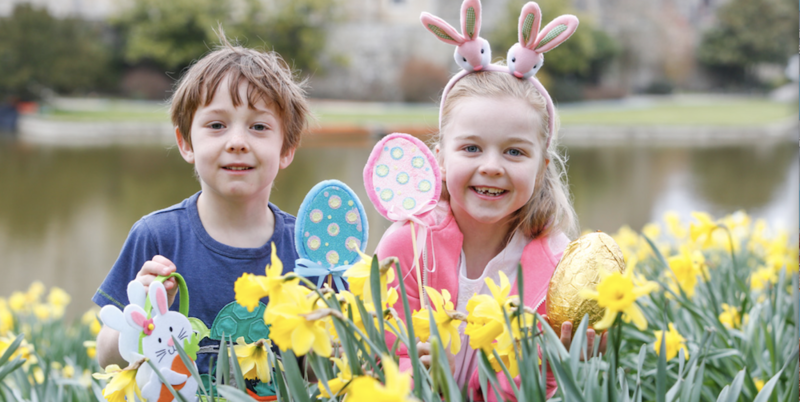 Visit lovely Leeds Castle and seek out clues hidden around the grounds on a fun quest for children of all ages. Answer each of the questions and receive a chocolate treat as a reward. There is an additional £1 charge for the Easter Quest. The Gulbenkian is the University of Kent’s Arts Centre and puts on loads of great stuff in the holidays. Watch a brilliant version of The Wind in the Willows on screen – it was recorded live from the London Palladium show. Featuring eye-poppingly beautiful design, this production brings exuberant choreography, a gloriously British score, comedy, heart and thrills. With a stellar cast and Join Ratty, Badger, Mole and the impulsive Toad as they embark on a series of riotous adventures spiralling from Toad’s insatiable need for speed! 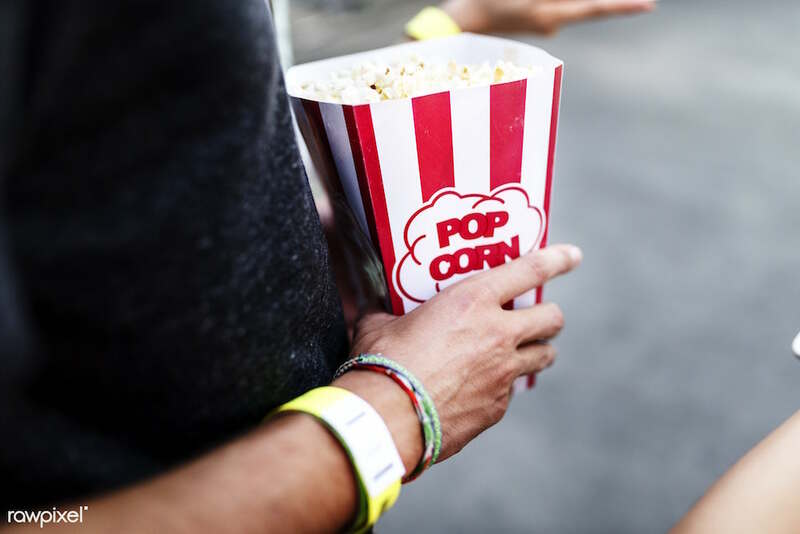 Or catch family films like Trolls, Monster Family or The BFG. An evocative artwork highlighting the plight of refugees around the world will be hung in the Nave of Canterbury Cathedral. 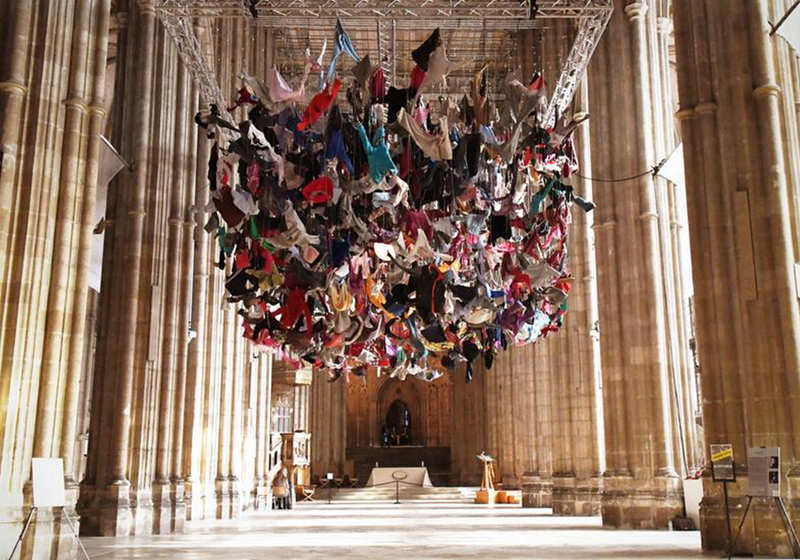 Suspended by the British artist Arabella Dorman it’s made up of hundreds of items of refugee clothing, found largely on the beaches of the Greek island of Lesbos. That’s a pretty powerful piece of art. 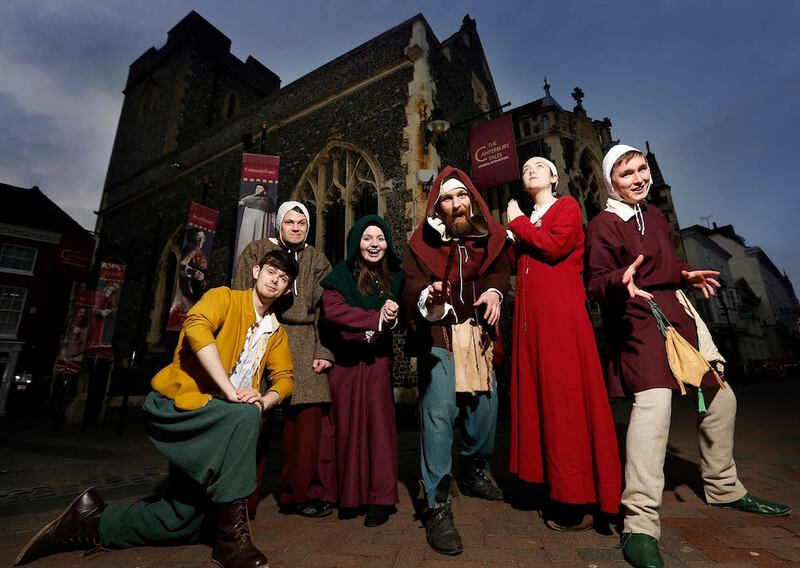 In partnership with Cantebrury Christ Church University and Waterstones Canterbury, this medieval England attraction brings you two exclusive events in one day. Saturn’s Fury a unique puppet show performed in Waterstone’s (entry is free) – Saturn the Dragon has lost his roar! Follow Saturn on his journey to find his voice and meet helpful friends along the way… Also The Campfire Tales is a unique storytelling around the campfire in our Medieval Story Garden, at The Canterbury Tales Historic Attraction (pre-booking is as spaces are limited, £10 adults, £8 children. Tickets released soon). Get an insight into the beautiful world of falconry with this hands-on workshop run by the experienced Sky Bird of Prey team. Enjoy spending time and flying different birds of prey in the beautiful countryside around Betteshanger. 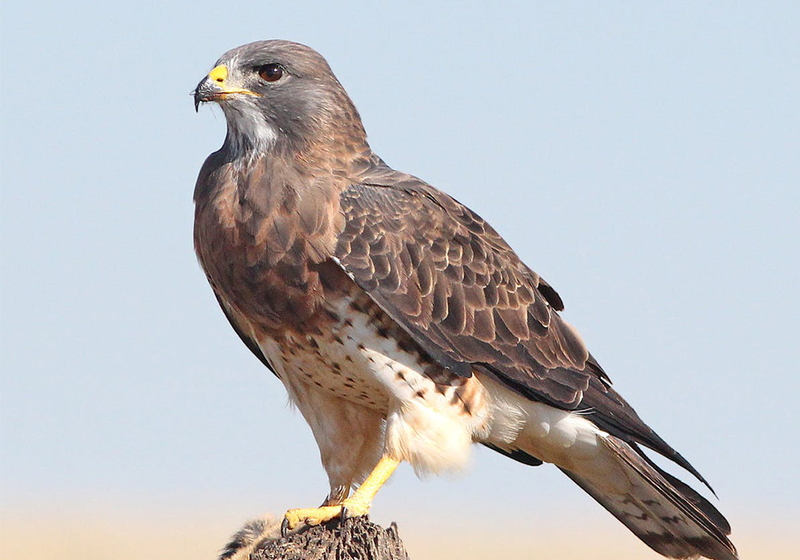 With the help of a professional falconer, you’ll get hands with these wonderful birds finishing up with you calling them to the glove to feed.